Many people use the excuse of costs as a reason not to get regular dental care; but not having dental coverage will definitely be more expensive in the long run. Making sure you & your family have preventative dental care prevents serious damage to teeth that can be painful and costly to repair. An Access One Insurance Independent Benefit Agent will work with you to find the best dental care coverage for you. With Access One Insurance Today! 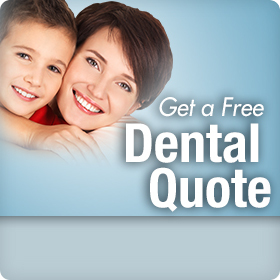 affordable dental care is not just a dream. let Access One insurance help you find the dental coverage package that meets the needs of you and your family.